Our Society has just been asked to join and support a campaign to protect the wolf population in Norway for future generations. Let us share with you what is written on the Avaaz campaign site run by the Predator Alliance Norway. Prime minister, Erna Solberg and the Secretariat of the Bern Convention are requested to stop the plan to slaughter wolves in Norway. In order to reach the critically important public support (according to our sources the vaste majority, 80% of Norway’s citizens support the stronger protection of the species), the Predator Allinace Norway is currently running an online petition. Why is your support important? In 2013 there were only 32 wolves left, and 12 were shot. In 2014 13 wolves were killed! In addition the scientists report that a significant number of wolves are killed through poaching each year. 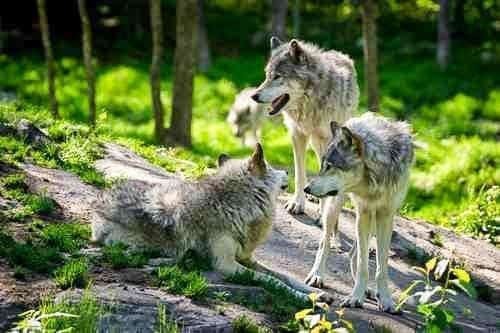 The recent estimate is that there is now between 28-32 wolves in Norway. There is no more time to lose!